Prior to starting treatment I had to get three small tattoos around my pelvis. This was so the radiotherapy team were able to target the radiation accurately. The tattoos are nothing bigger than the dot of a bic pen. They could easily be mistaken for a few dark freckles. At the time Iceberg and I joked about getting a tattoo. We made a pact. Here I am 15 months later and true to our word, the Iceberg and I have got our first ‘proper’ tattoo. Technically you could say it’s my fourth but I don’t think the NHS freebies count! If I was ever asked to describe my family I would use the words competitive, weird and loyal. It goes without saying that a family who has a heavy interest in sport is going to be competitive. Some of the biggest arguments Buggernuts and I have ever had have been caused by an innocent game of tennis. Individually we all have our weird traits. The Iceberg has a spoon in her handbag at all times. The reason being it can prevent static on clothes whilst serving its original purpose. The Funny Boy has an incredible gift for locking himself out of the flat and breaking back in. It’s a talert he shows off regularly. I, myself, have more weird traits than anyone: whenever I am alone with Parsnip I have a sing and selfie marathon. The products of which often circulate whatsapp. But for a weird and competitive bunch my family are powerfully loyal. We are a pack and we support each other as one would expect. My mum is the most incredible person I know. She is strong, brave and forever putting her family needs before her own. She is a true lioness. 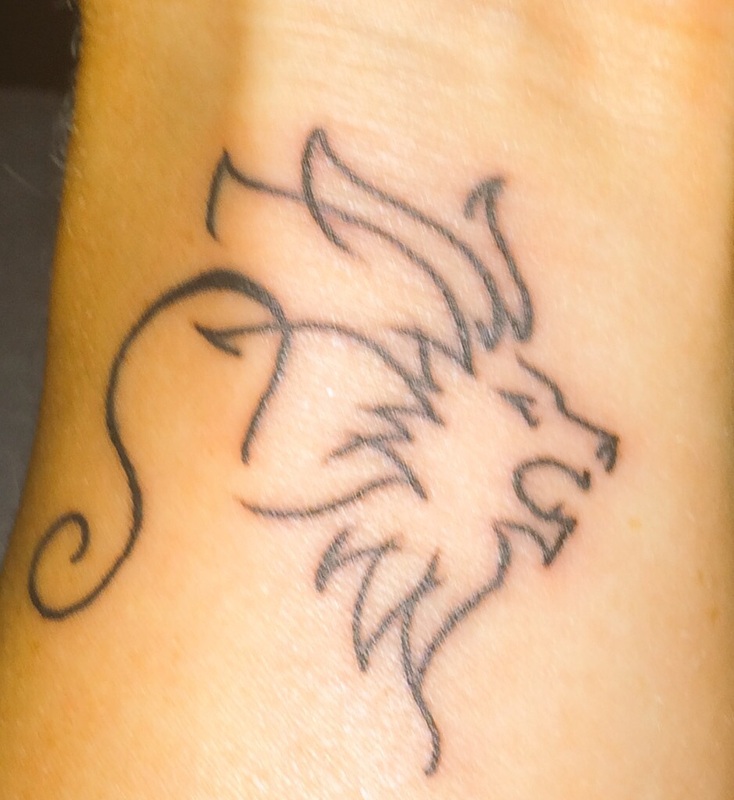 So, if anyone asks me what my tattoo represents? I’ll tell them my lioness is my mum. It represents my pack, my family who I am immensely proud of. 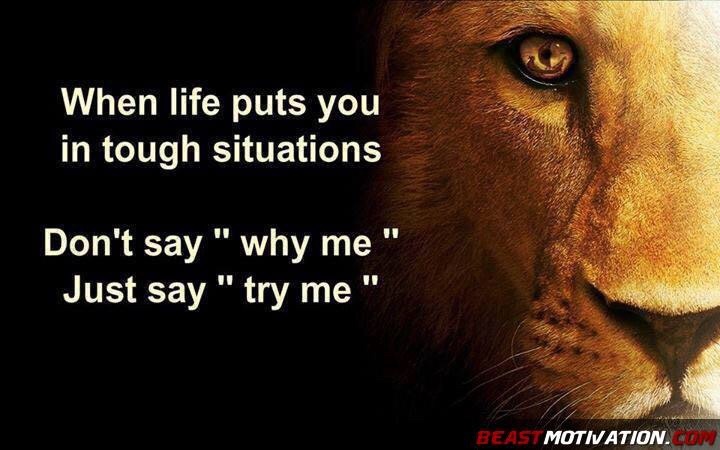 And finally, my lioness is a reminder: when life puts me in tough situations simply say ‘Try Me!’ I am a fighter.